anyone ever fish the rock wall on the south end of mare island? General Jig and Plug Questions? 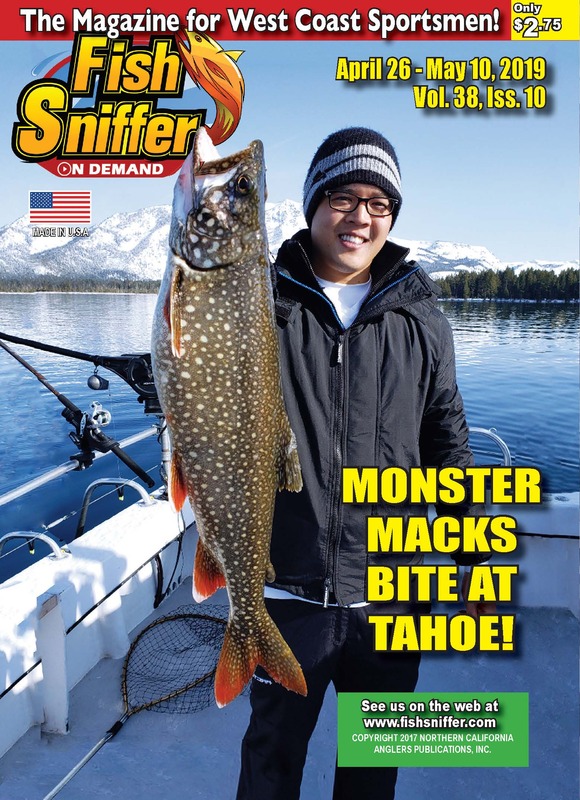 Attention northern California Striped bass anglers!